I specialize in Sports Medicine. 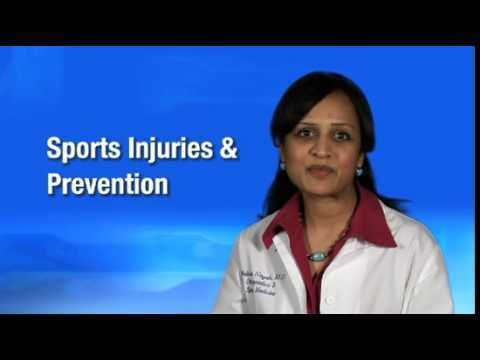 Dr. Nayak serves as the team physician for Macomb Community College and Marygrove College. She is involved in the medical education of medical students, residents and primary care sports medicine fellows, and an active member of the American Medical Society for Sports Medicine. My goal is to use a comprehensive approach in helping patients achieve a safe return to activity, while empowering them with the knowledge to stay fit and healthy.